Business and labor officials testified Feb. 1 before the House Transportation & Infrastructure (T&I) Committee about the need for increased investment and their willingness to help pay more for it. 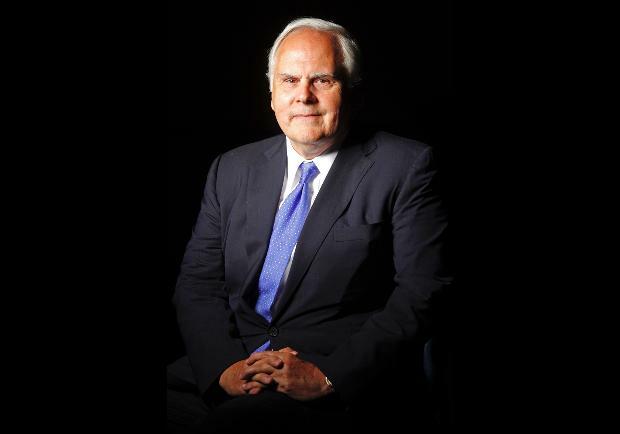 Fred Smith, chairman and CEO of the FedEx Corporation, also targeted Congress’ “unwillingness” to provide sustainable revenue for infrastructure. In an attempt to make the case for potential investment increases, T &I Committee Chairman Bill Shuster (R-Pa.) began the hearing by calling the Nation’s infrastructure the backbone of the economy. “A strong infrastructure means a strong America,” he said. The Committee’s Ranking Member Peter DeFazio (D-Ore.) was more emphatic. “The status quo has been we are frozen in amber. We are refusing to invest in our infrastructure,” he said. DeFazio rolled out a new plan to fund infrastructure that would index the current motor fuels taxes, spend money already collected for the Nation’s ports and waterways, and increase the cap on the ticket tax levied for airport improvements. And to not lose the momentum of President Donald Trump’s calls for greater infrastructure investment, DeFazio also revealed a “Congestion Clock”, which calculates the economic drag of unmet infrastructure needs during the new administration. During the hearing, David W. MacLennan, chairman and CEO of Cargill, Inc., said “users have to have skin in the game,” when it comes paying for the investments. Ludwig Willisch, president and CEO of BMW of North America; Mary V. Andringa, board chair of Vermeer Corp.; and Richard L. Trumka, president of the AFL-CIO, also testified.